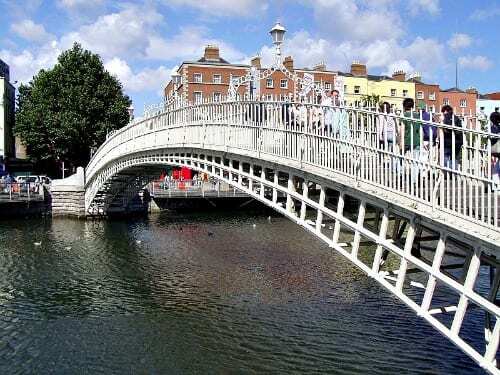 With its rich history, beautiful parks, fascinating landmarks, and activities galore, Dublin is a great place for families with children. If you’re bringing your children along to TBEX Dublin here is some information you need to know to plan your time in Dublin for TBEX as well as how to maximize any extended time you plan to take enjoying Ireland. Children and infants are generally not allowed on press trips or tours, as per the requirements of sponsors and hosts, unless specifically noted. In Dublin there are no press trips that allow children. We do not offer an on-site babysitting service at the conference location. If you need child care you will need to make personal arrangements. There are strict laws and regulations about providing child care and they vary based on the destination. Our hosts in Dublin suggest contacting your hotel to see if they offer a child care service or can make a recommendation. They also suggest contacting http://nanny.ie/ as they offer a temporary Nanny Service. If anyone’s visiting with a toddler, we just got back from Dublin and have some tips to share on the blog!